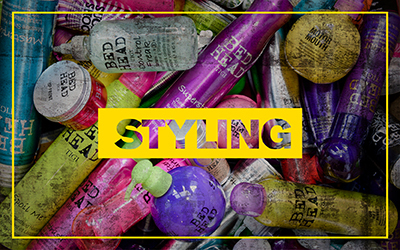 Love your locks and let your creative juices flow with the amazing Tigi Bed Head! This outstanding range features tailored and targeted solutions including cleansing, conditioning, styling and finishing products which are designed to work in unison. 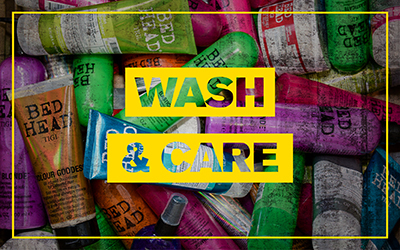 You can take care of your hair whilst allowing your creative juices to flow and your vibrant and healthy locks provide the perfect canvas for your artistic endeavours. Enhance volume, texture, definition and shine to produce your very own masterpieces. From urban cool styles to dazzling after dark, your hair will always turn heads whether you boast straight hair, curly locks, colour treated tresses or the cutest crop. Natural, unconventional or inspired by the latest trends, your hair will match your sparkling personality.